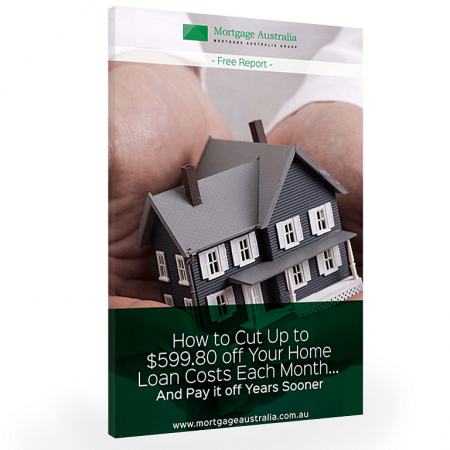 Invest 10 minutes of your time to read through this report and I guarantee you will learn some genuine mortgage insights that can save you 100’s of thousands of dollars on your mortgage and set you up for a wealthier financial future. 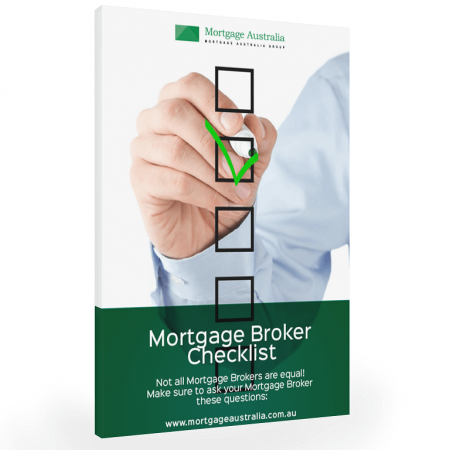 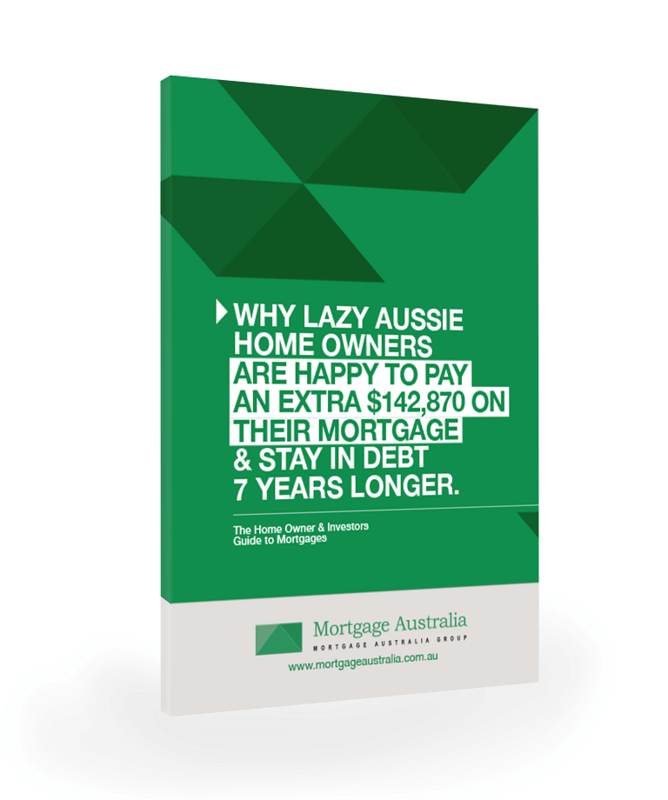 Your mortgage is likely to be the single biggest expense in your budget, therefore there has been a lot of time and consideration put into the development of this report. 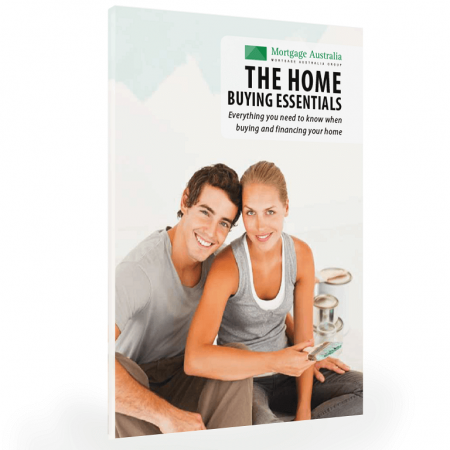 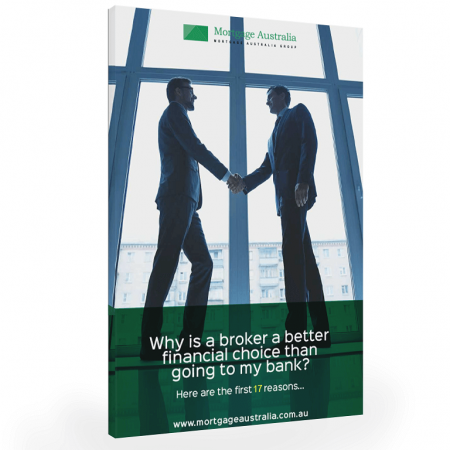 We created this report to help ensure that you are armed with all of the necessary information regarding your mortgage so that you can make the best decisions possible during the coming years for your financial future.